Do you ever find you have gift cards or even extra rewards points you can cash in to get gift cards, but you are just not sure the best way to save using your gift cards? Then keep reading. 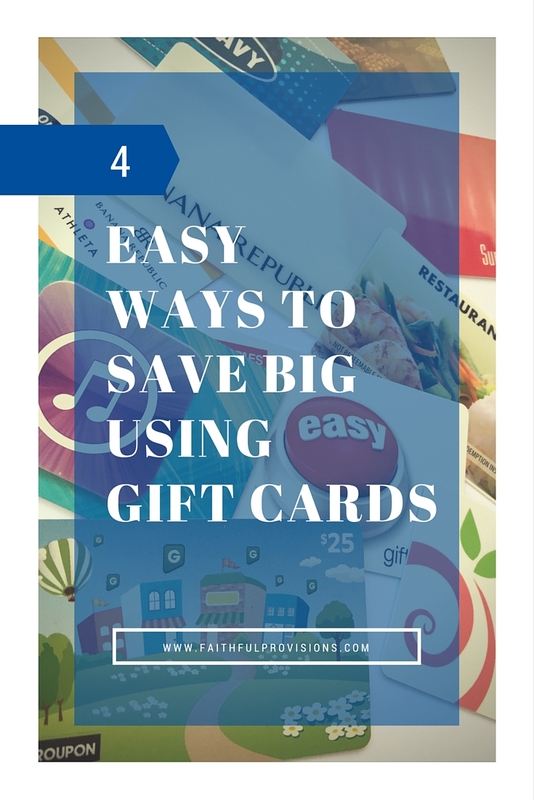 Below are some of my favorite ways to save big when using my gift cards. These are some very easy ways to make your gift card money go farther. Read the entire post here. Are you an avid Amazon shopper like me? 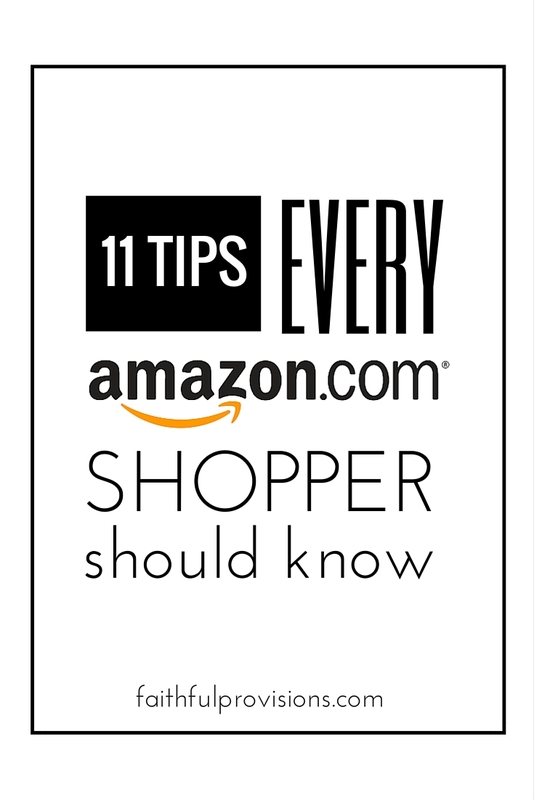 If you aren’t already shopping on Amazon frequently, this might just be the information that tips the scales for you. A few years ago I took the plunge and purchased Amazon Prime and I am so glad I did. There are so many benefits to shopping on Amazon. The best of which is it’s convenience. If you need more of a push, here are some more great tips for saving on Amazon! Can you believe that October is almost over and its only 8 weeks till Christmas? 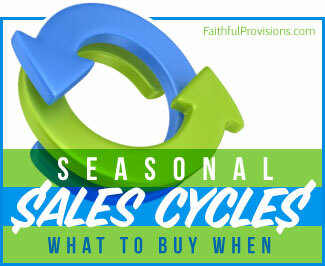 As I have always said, the early bird gets the worm, shopping early is a great way to save money. Not only will you save money, but you KNOW that you will be able to buy the gift you are looking for. 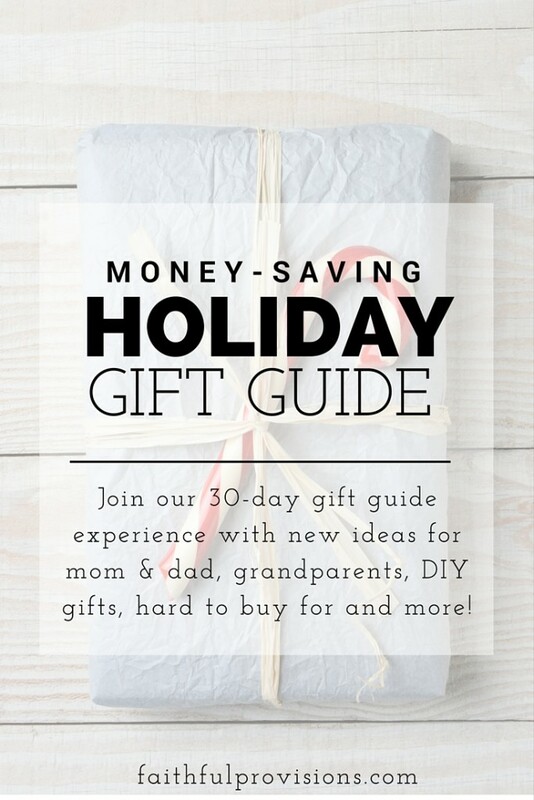 I am super excited to announce the 2015 Holiday Gift Guide. 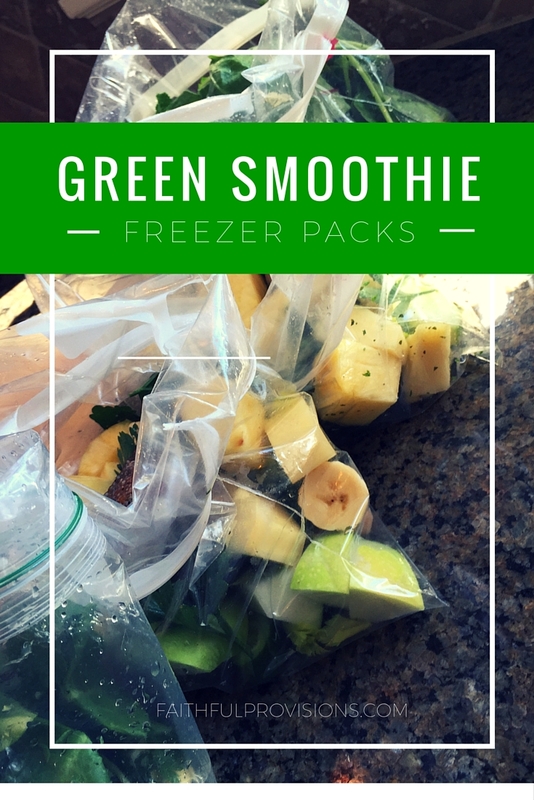 This is hands down the best way to make your daily Green Smoothie. I was totally unmotivated to pull together a green smoothie every morning because it took SO long to get all the ingredients prepped and cleaned up. 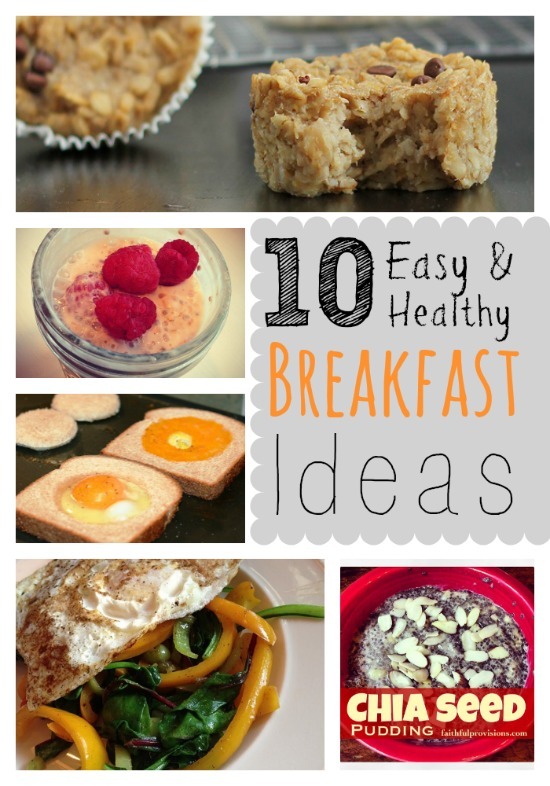 Check out the entire post here.